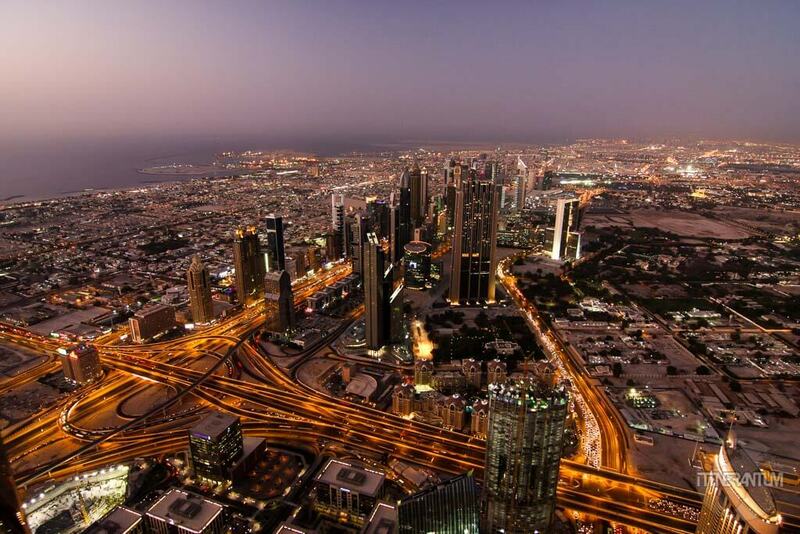 Dubai is the fastest growing city in the world. And I have seen the radical changes with my own eyes. 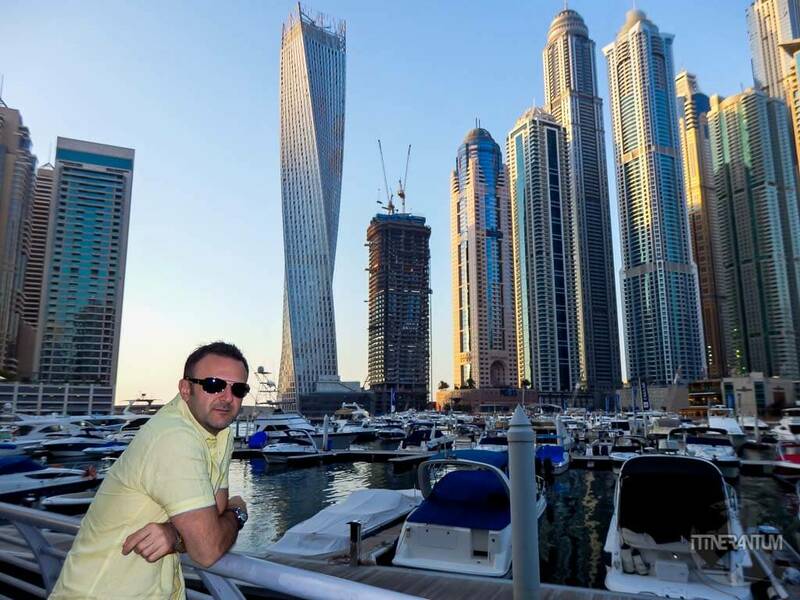 United Arab Emirates was the first country I visited, back in 2000 and 15 years and 53 countries later I decided to see what will I be able to recognize. Very little, I might say. 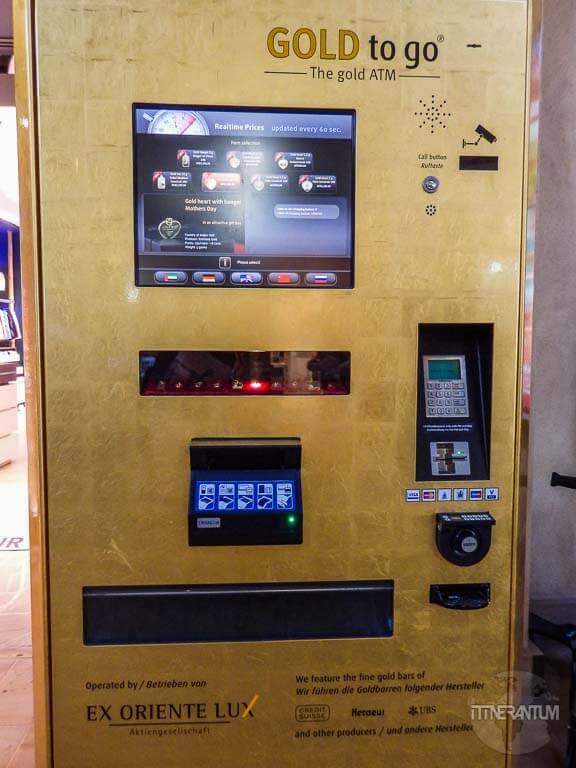 Dubai has become the city of the future. 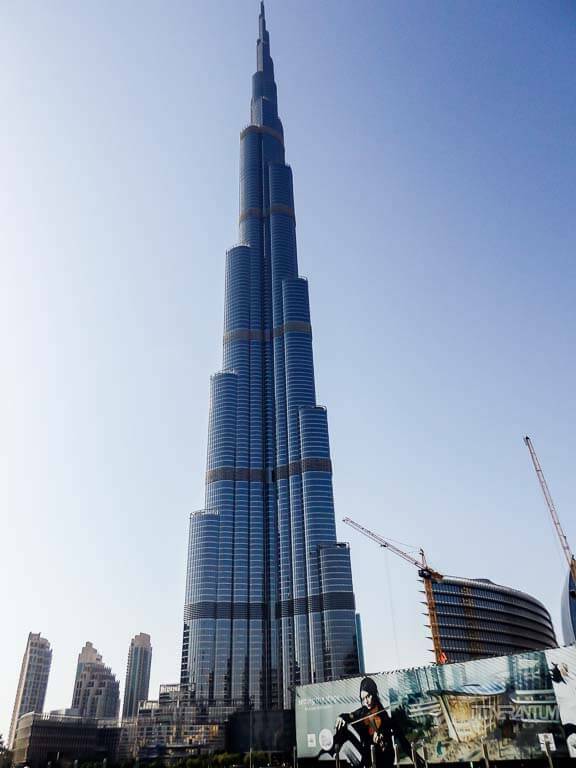 Due to the sheik’s belief in the idea of grandeur, Dubai now prides itself with the world’s tallest building, Burj Khalifa, man-made islands, The Palm or the world’s most luxurious hotel, Burj Al Arab. 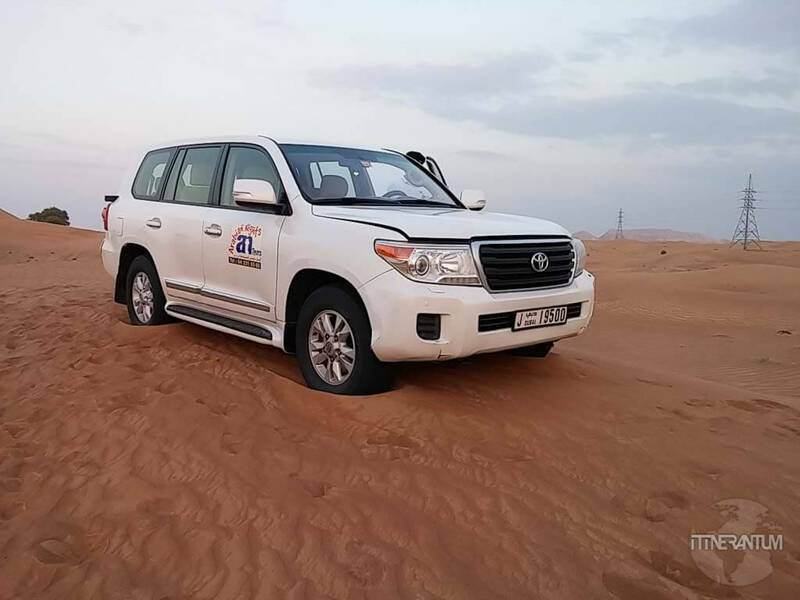 Dubai is the most famous and the most visited emirate of the 7 emirates that form the UAE, becoming the new hot holiday destination of the last couple of years. This is a normal growth considering the constant investment in tourism we have witnessed in the last decade. 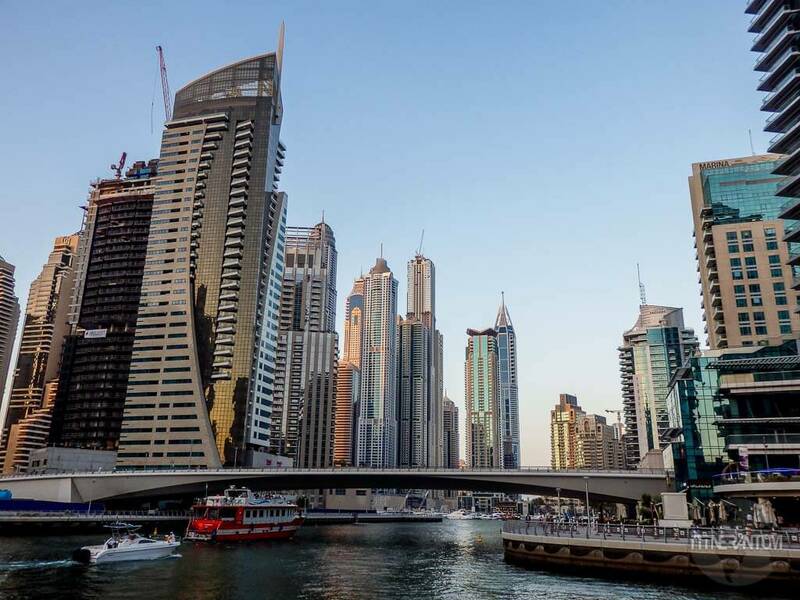 Very few people know that Dubai doesn’t have much oil (anyway, not comparing with the other rich emirate, Abu Dhabi) so their economy is focused mainly on tourism. 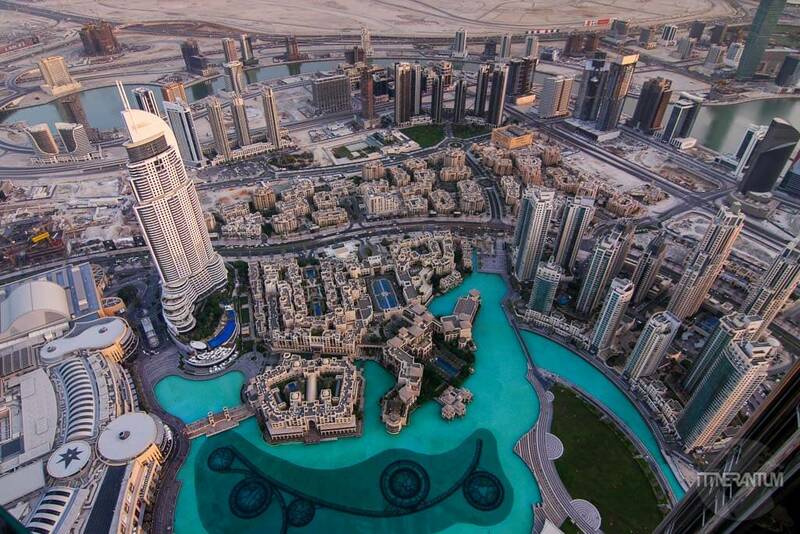 Go on top of Burj Khalifa, the world’s tallest building. Best time to visit is just before the sunset so you can enjoy a little bit of both day and night views. I strongly advise you buy the tickets online at least one month in advance if you want to get this special time slot. Let yourself be captivated by the mesmerizing jets of water at Dubai Fountains. 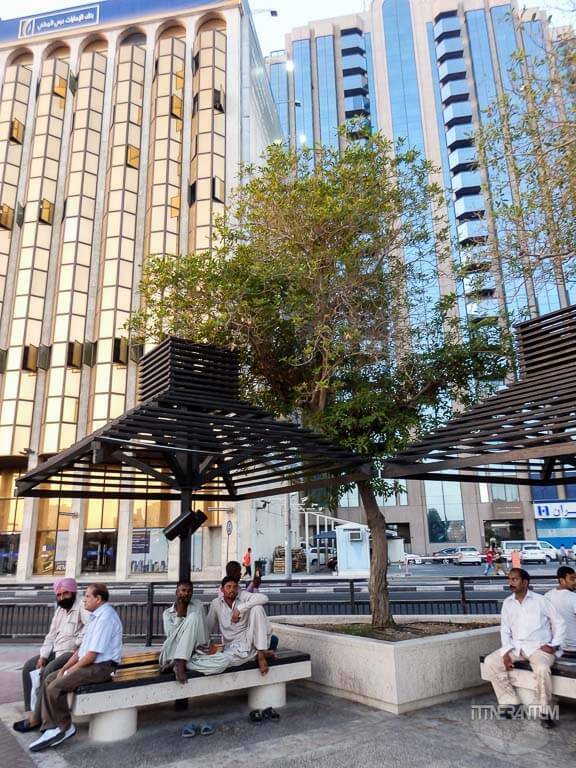 It is located just outside Dubai Mall, underneath the Burj Khalifa Tower and is most probably the best free tourist sights in Dubai. 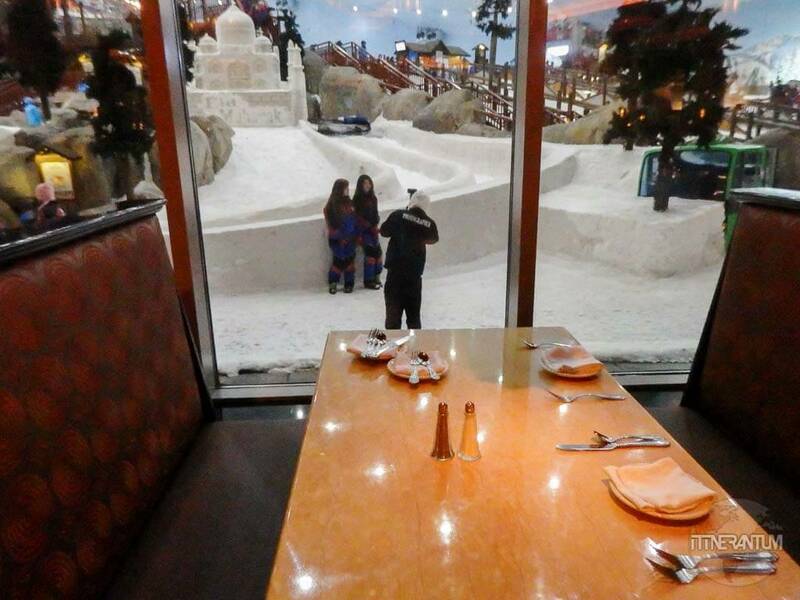 Tip: best way to see the show is by booking a table at one of the restaurants in the mall that faces the fountain. You can do that before you go up the tower, so when you come down is already dark and you can enjoy the display of water, lights and music every half an hour. Go shopping in one of the malls. Since you are already in Dubai Mall for the Burj Khalifa and the Fountains, why not come a few hours earlier and do some shopping. 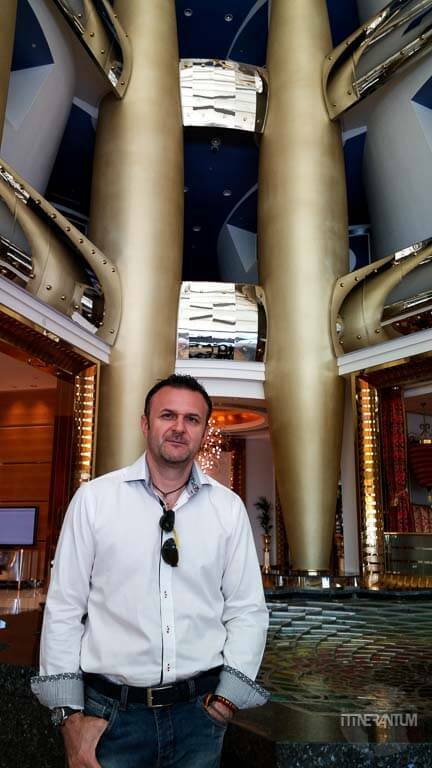 Visit Burj Al Arab. I know that visiting a hotel sounds a bit strange, but this is not your ordinary hotel. 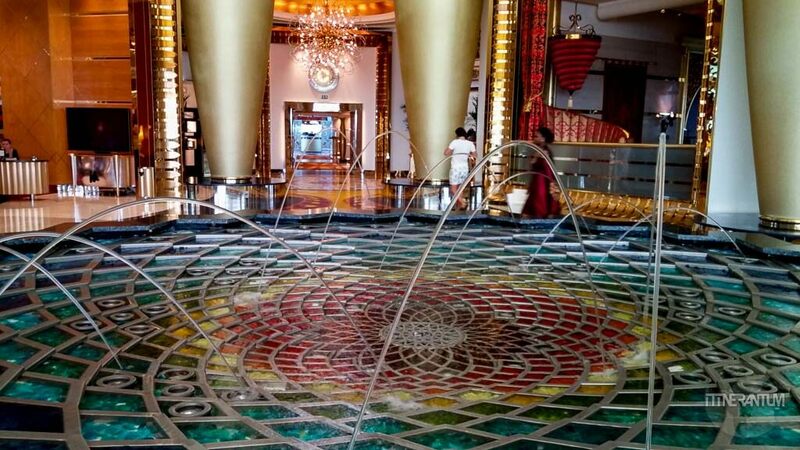 It’s the only 7-star hotel in the world and the city’s emblem. It is even printed on the cars number plates. 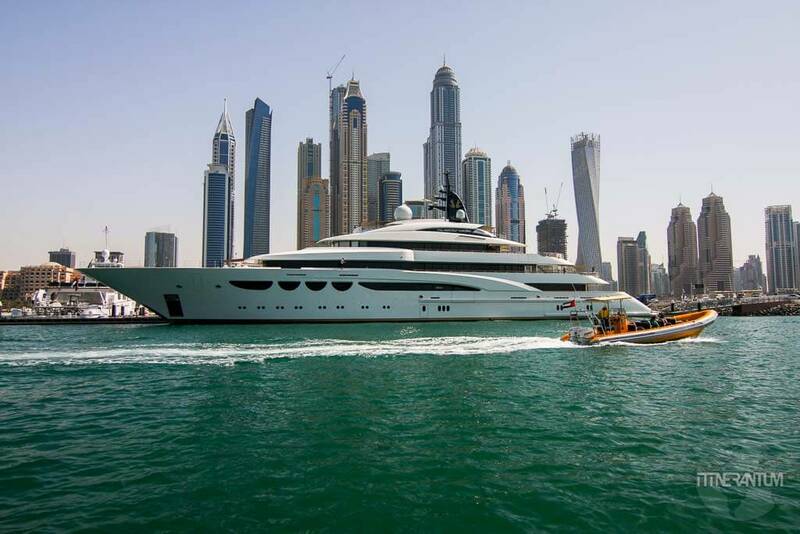 The only way to have a glimpse behind its sail-shaped exterior is to book a table at one the lavish restaurants inside, except of course if you have room there. 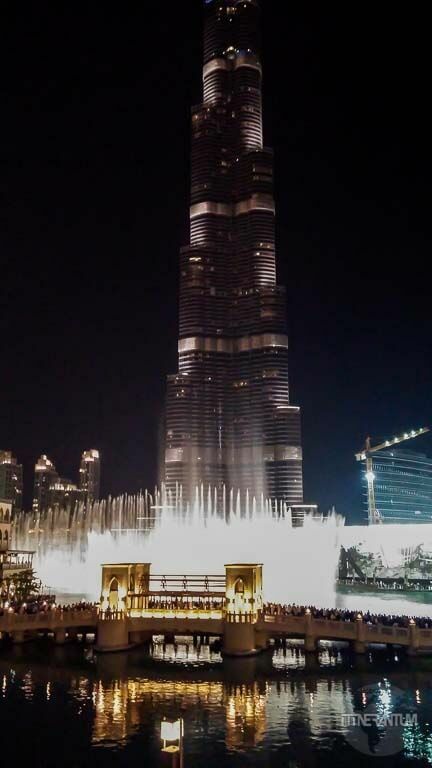 I still have some friends in Dubai and we managed to go inside without a reservation, so this is how it looks on the inside, if you don’t want to pay 50€ for a tea and some cookies. Go to one of the waterparks. 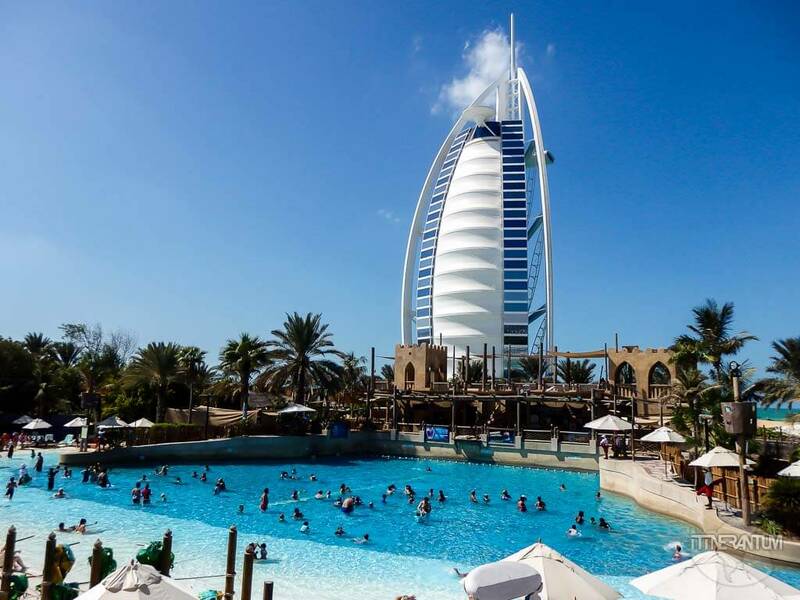 No visit to Dubai is complete without spending a day in a waterpark. We chose Wild Wadi because it was the same waterpark I visited 15 years back. So it is probably a bit old and quite small compared to some waterparks in the US, but it’s the only one with a great view of Burj Al Arab and also one of the few that have slides where the jets push you up the hill, often faster than you go down. If you choose to go the newer Aquaventure Park instead, make sure you try the “leap of faith”. Not for the faint of heart this one! 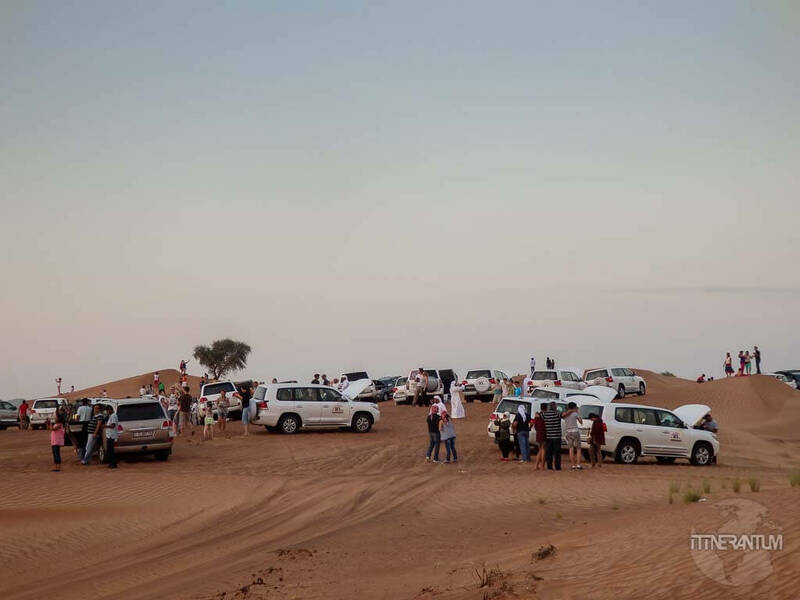 Do a desert tour with a BBQ dinner. 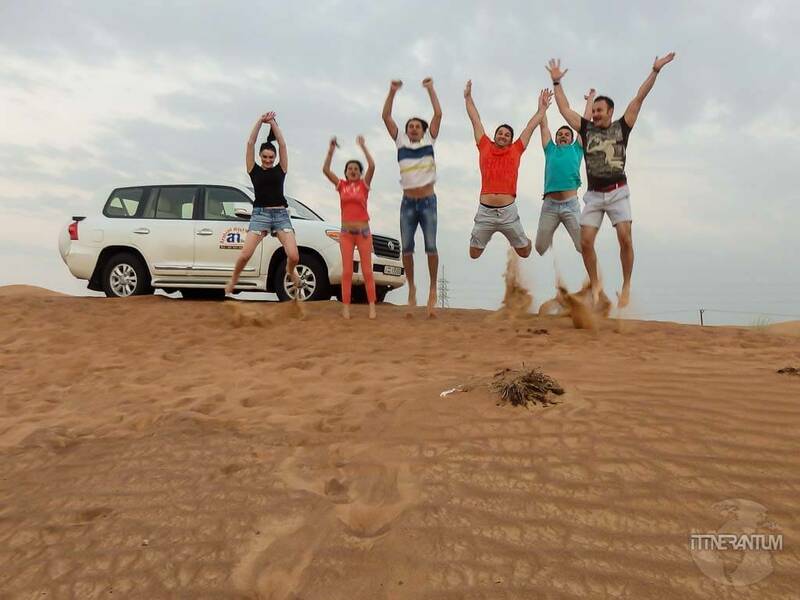 We booked a package which includes dune bashing in 4X4, a very quick camel ride and dinner. 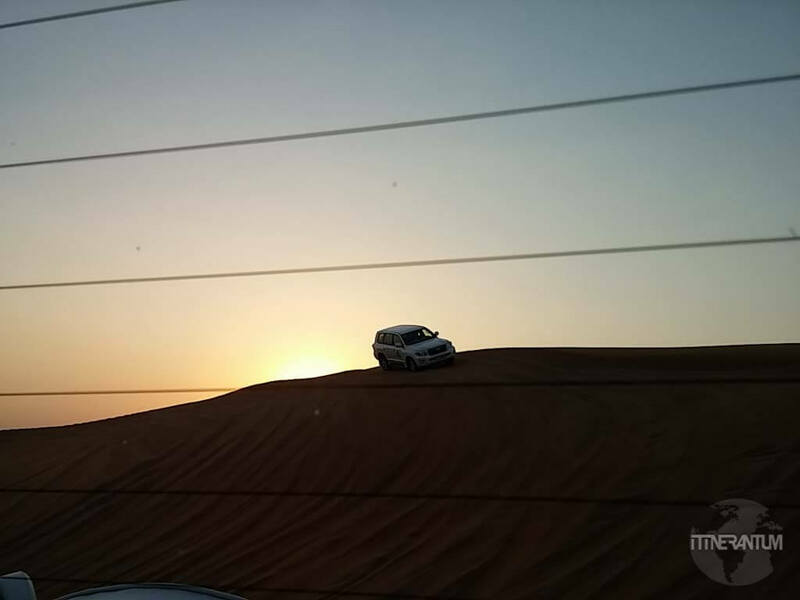 The best part of this tour is the dune bashing. Our driver was incredible (read crazy) and he was pushing the limits of the car with every chance he got. So a word of warning: do not eat a heavy meal before you do it because there is so much shaking about. Maybe the barbecue dinner is a little touristy but the one hour roller coaster dune bashing is really great fun. Take a boat tour. 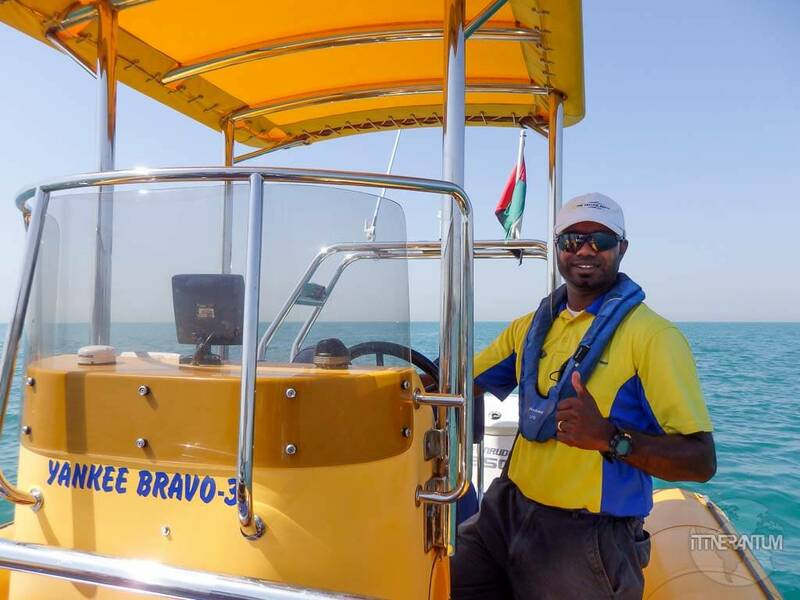 We did the Yellow Boat Tour which took us around the Palm, Burj Al Arab and Atlantis. It is certainly a good way of seeing some of the world’s most iconic pieces of architecture and offers opportunities to get photos that otherwise are hard to get. 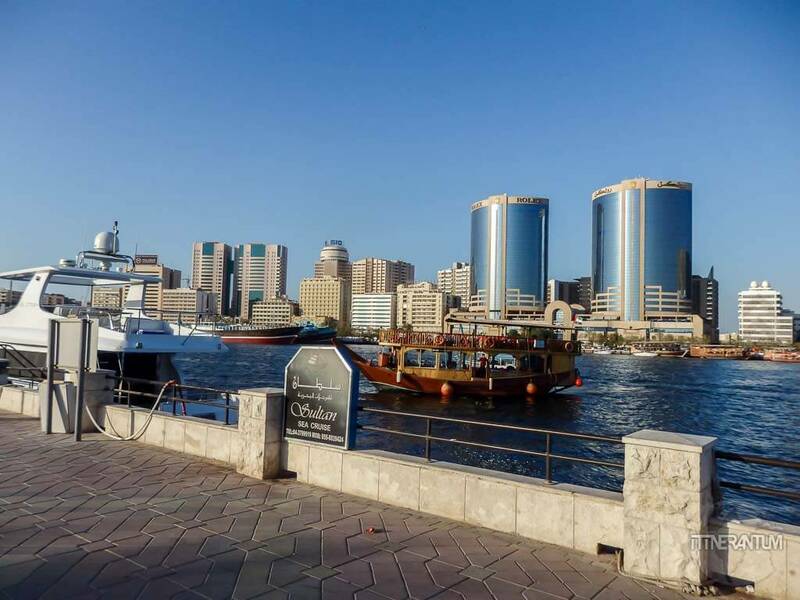 Visit Dubai Creek. Any top about things to do in Dubai should include a trip to this less seen but very genuine part of Dubai. 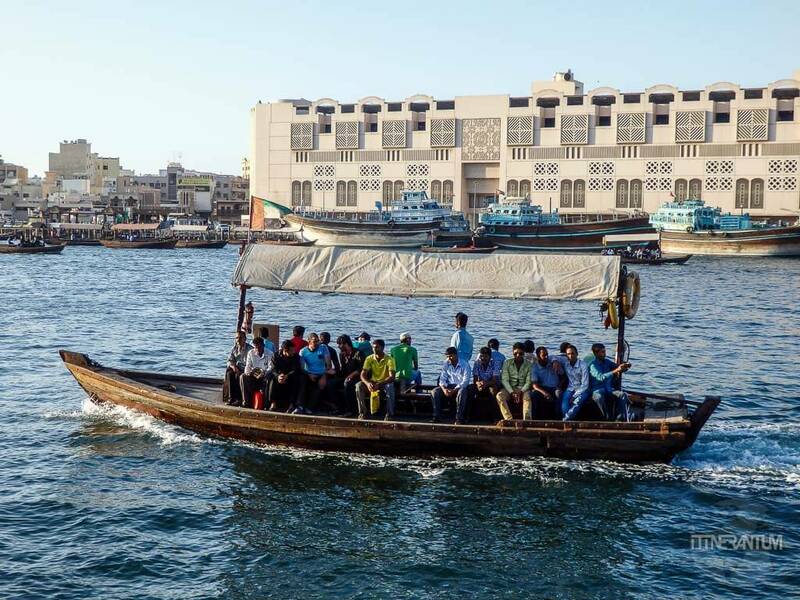 Jump on a taxi Dhow with the locals and cross to either Bur Dubai or Deira, depending where you’re coming from. The old souks sit on either side of the Creek. Textile, spice or gold souk, they represent the traditional old Dubai and the most important activity in the Emirate, commerce. Bastakia Quarters. It’s a historical heritage site built in the 19th century as the home to wealthy Persian pearls and textile traders that settled here attracted by the tax free trading. Today Bastakia is a conservation area, trying to restore the sophisticated and beautifully decorated homes to their original glory. 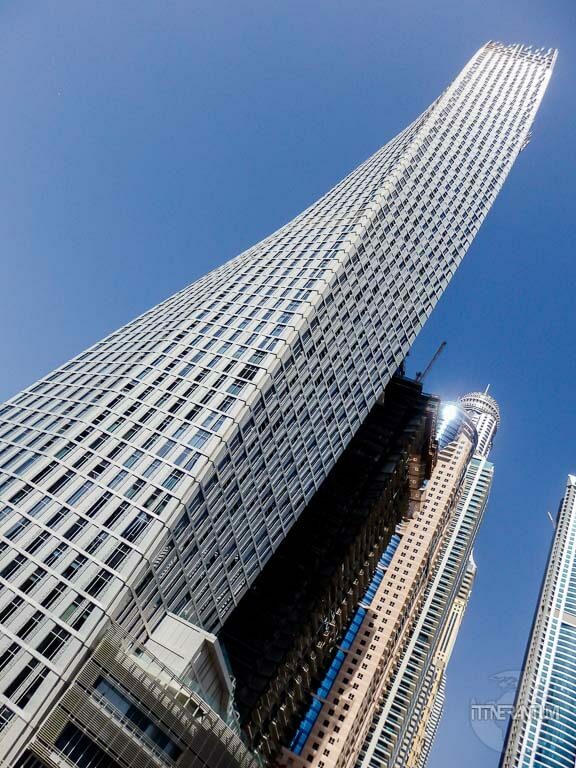 You’ll have a chance to see the famous wind towers, used as a very efficient form of air conditioning. 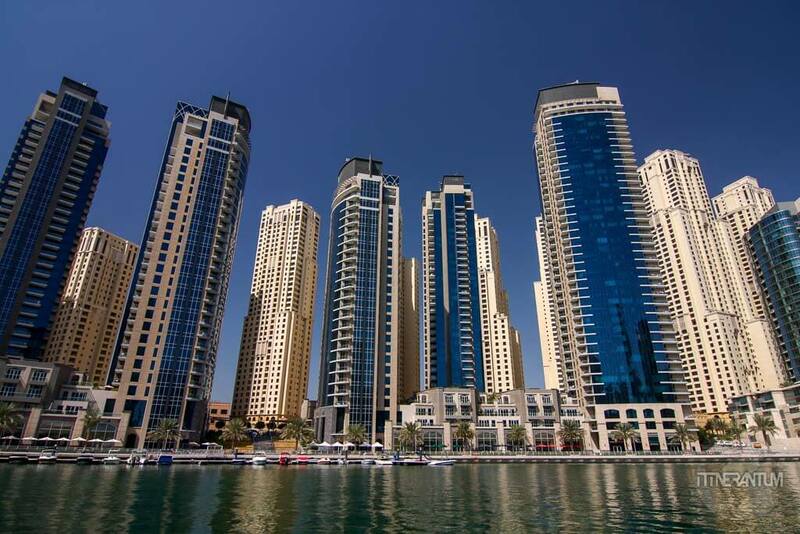 Take a walk on Dubai Marina, if it’s not too hot that is, and admire the views of the skyscrapers crowded on this man-made canal than stop for a coffee or dinner at one of the many restaurants facing the water. 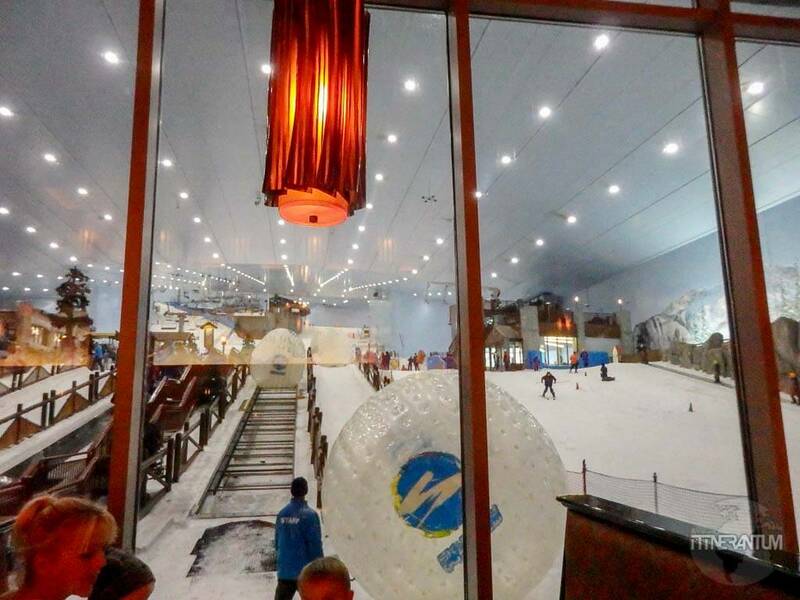 Spend a few hours skiing in Dubai Mall. It’s not the Swiss Alps, but for a slope inside a Mall not to mention in the middle of the desert, I say it’s pretty impressive. Complete equipment is included in the entrance ticket. 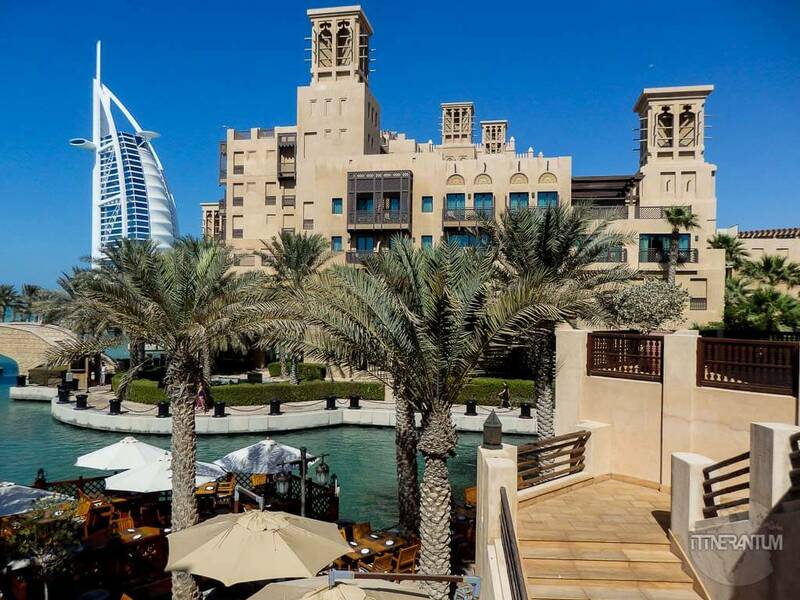 Visit the Madinat Jumeirah Souk, located at a very short walk from Wild Wadi Watrepark. 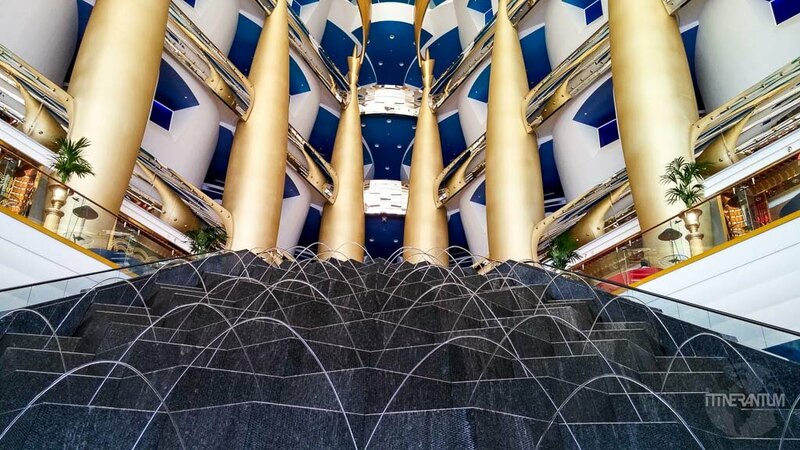 If you don’t go there for shopping (it is an expensive souk) you can have an excellent steak at Meat & Co or some noodles at one of the restaurants with excellent views of Burg Al Arab, perfect place for a romantic dinner. Try one of the Friday brunches. 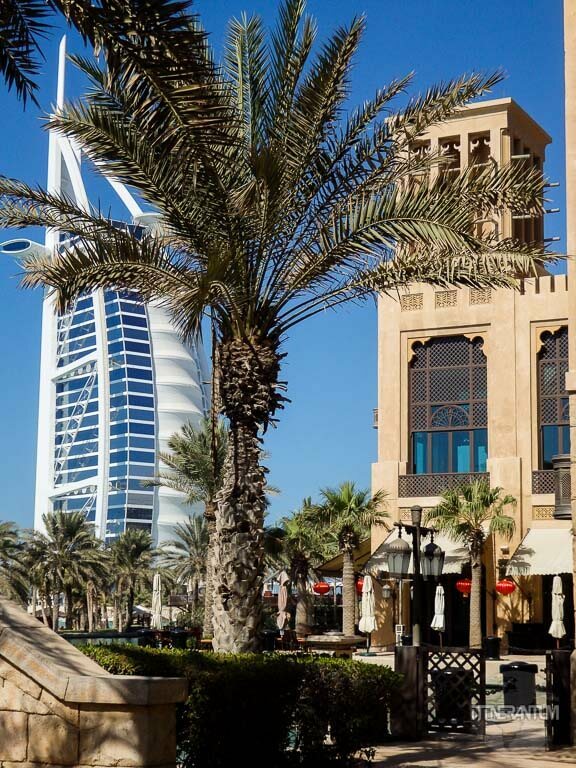 Whether you want to party or just want to indulge yourself in a lavish buffet that would make even the most indulgent glutton to surrender, the Friday Brunches in Dubai are in line with the city’s superlatives. You can choose Champagne brunch, which offers unlimited flow of Moët and Laurent Perrier (like Spectrum on One or Le Meridien) or just have the buffet without alcohol. 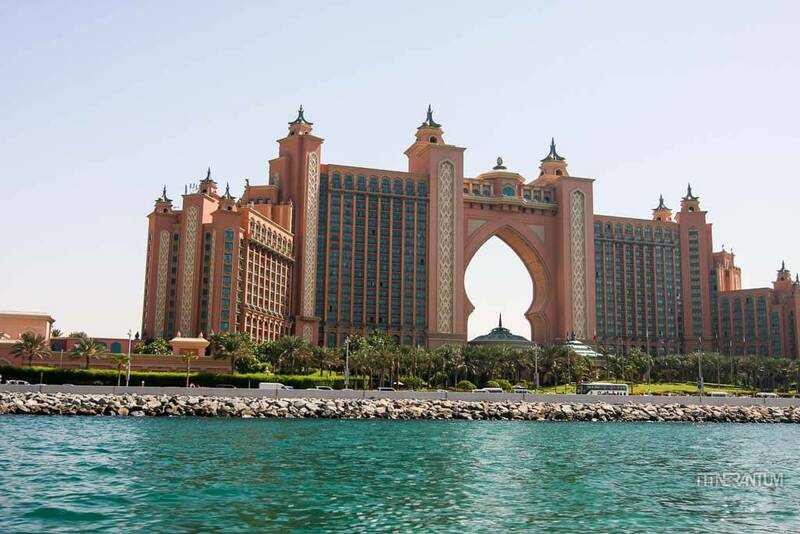 We chose Kaleidoscope in Atlantis because of the convenience of being there and also had a reservation for Mina A’Salam within Madinat Jumeirah Resort which unfortunately had to cancel.